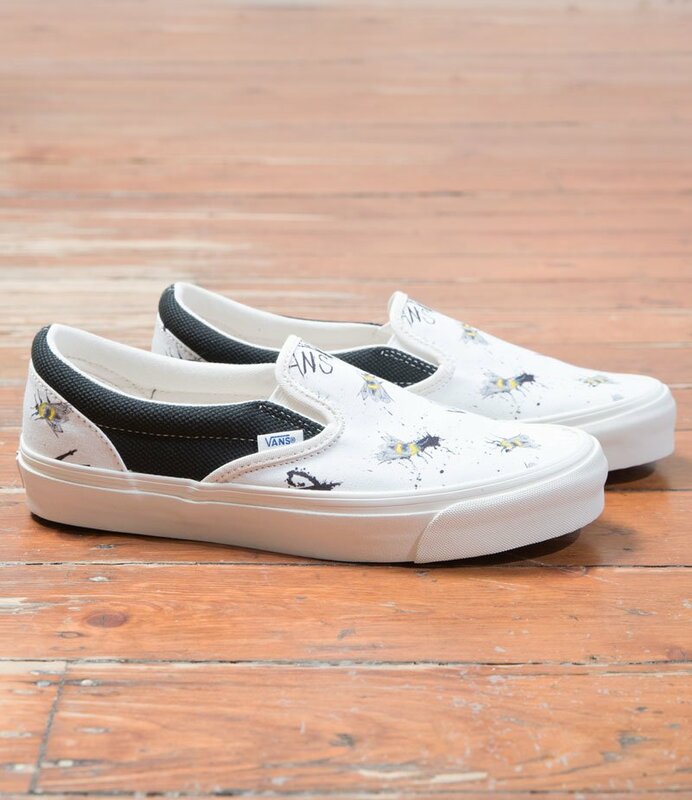 At 82 years old, famed illustrator Ralph Steadman is still a relevant creator. 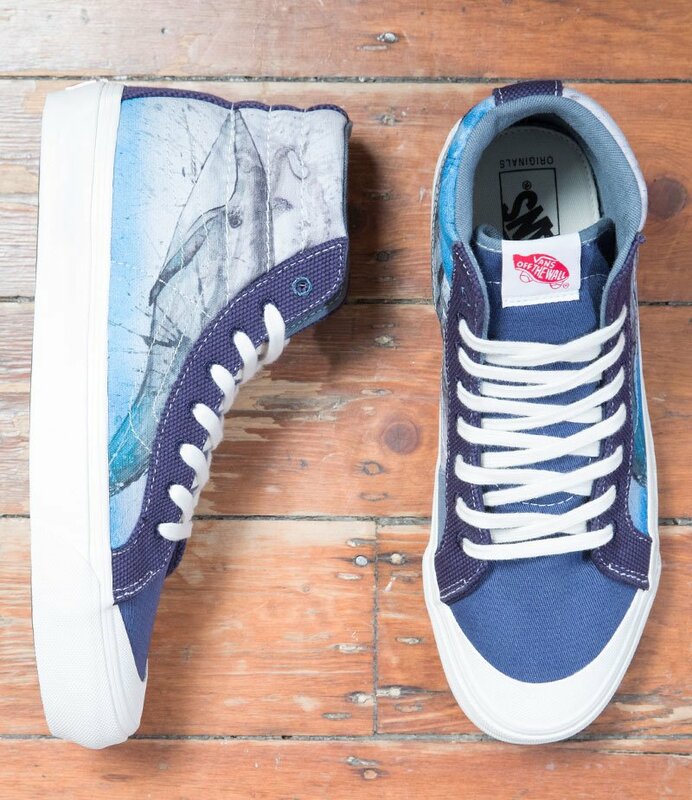 Best known for his work with gonzo Hunter S. Thompson, Steadman more recently teamed with Travis Scott and Quavo’s to create artwork for Huncho Jack, Jack Huncho. 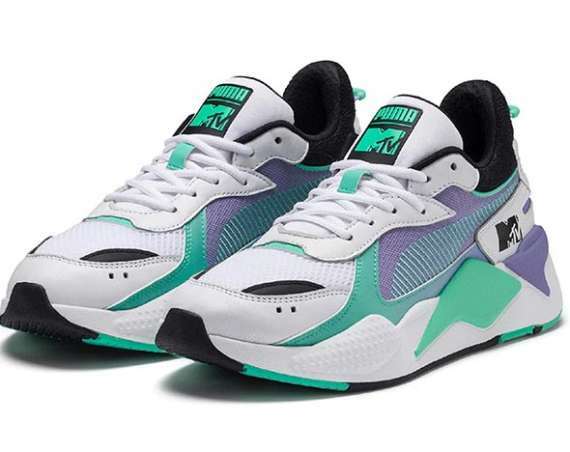 On the sneaker front, Steadman recently dropped an Air Max 180. 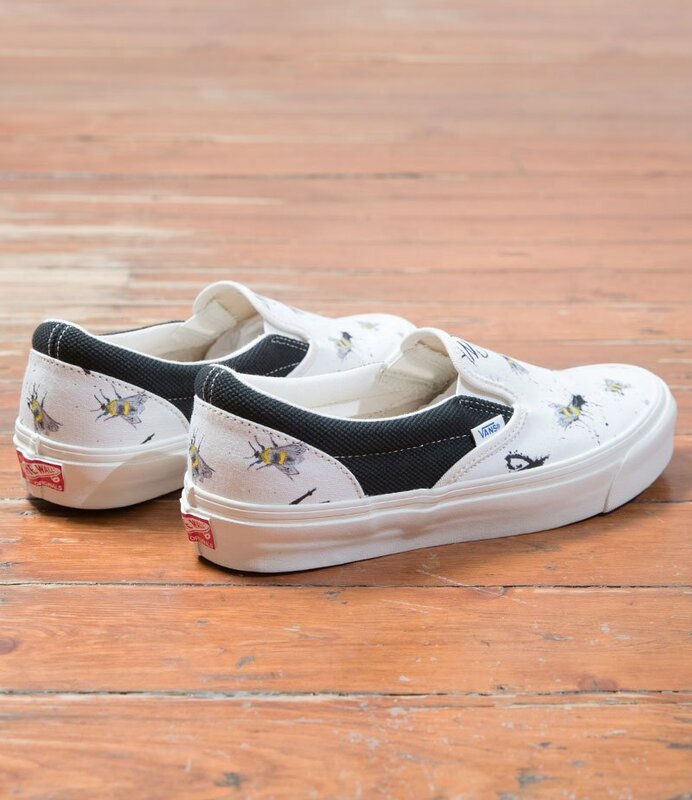 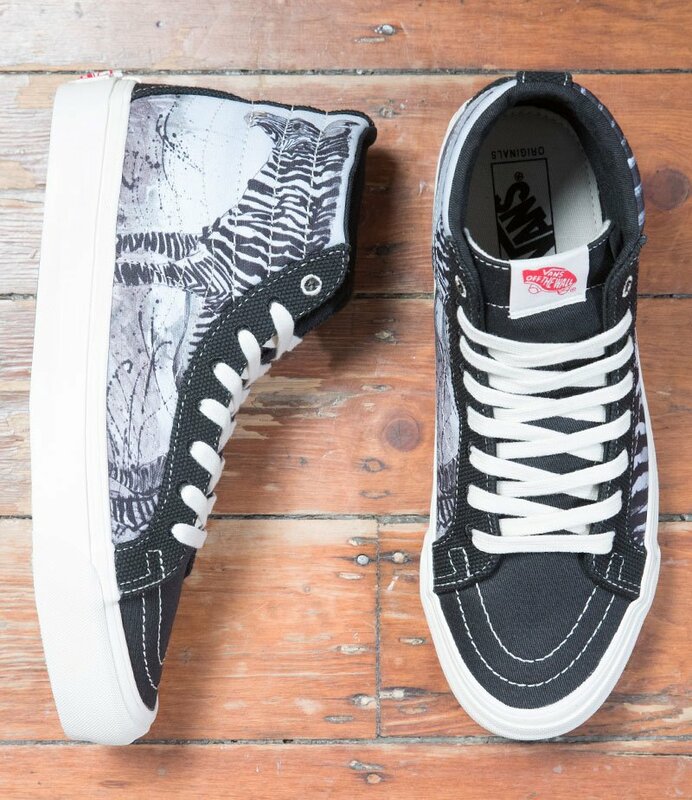 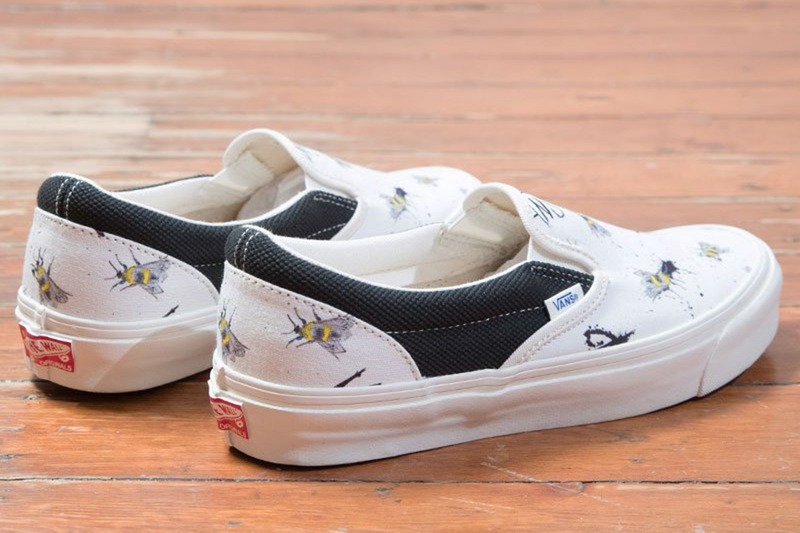 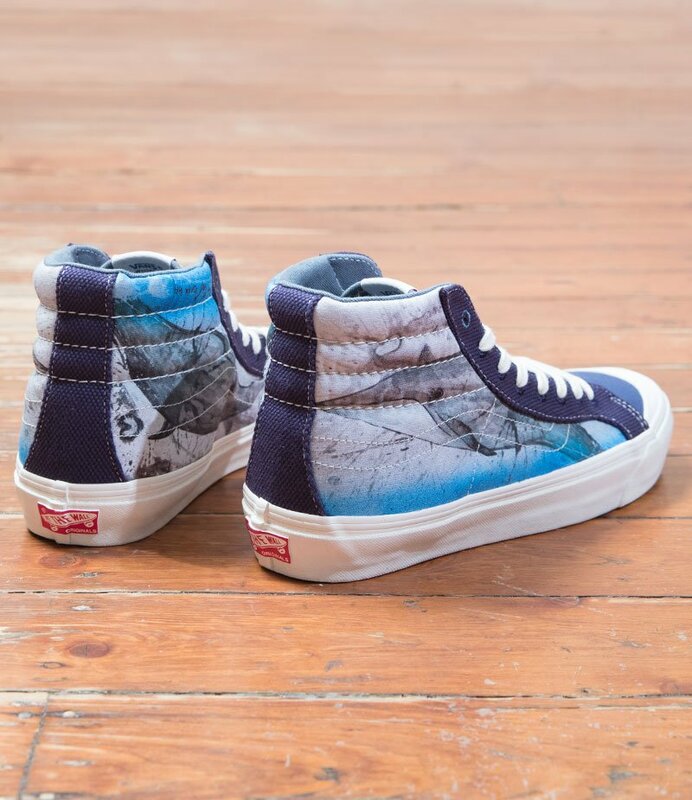 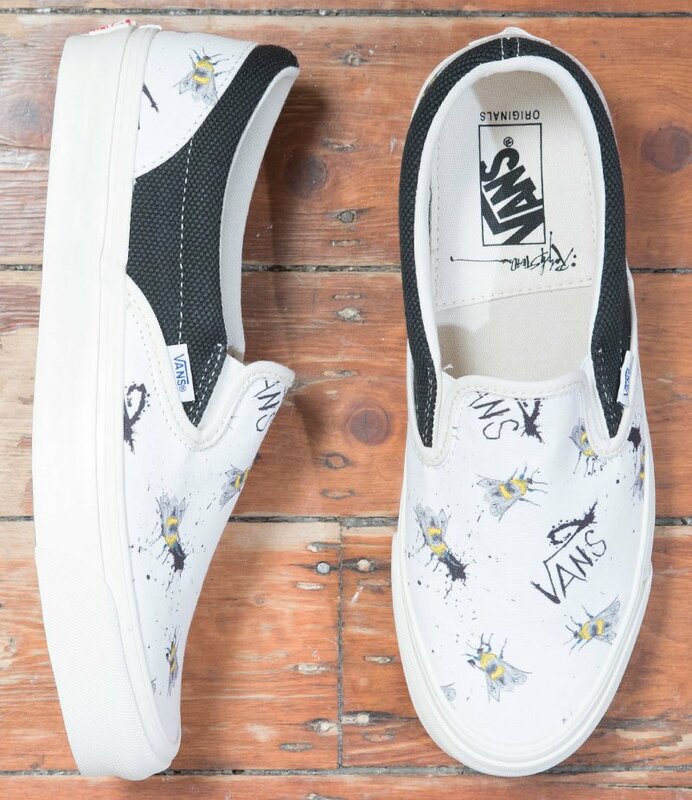 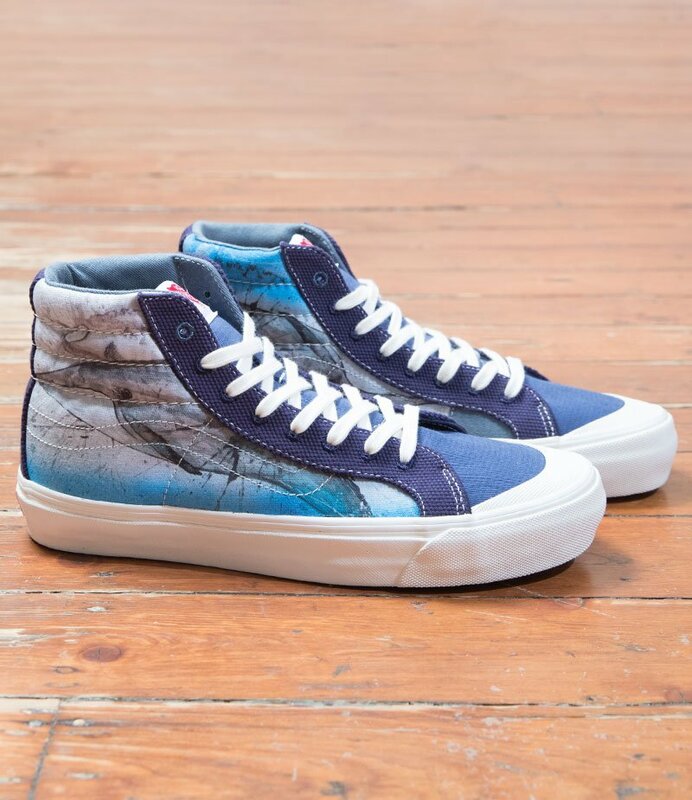 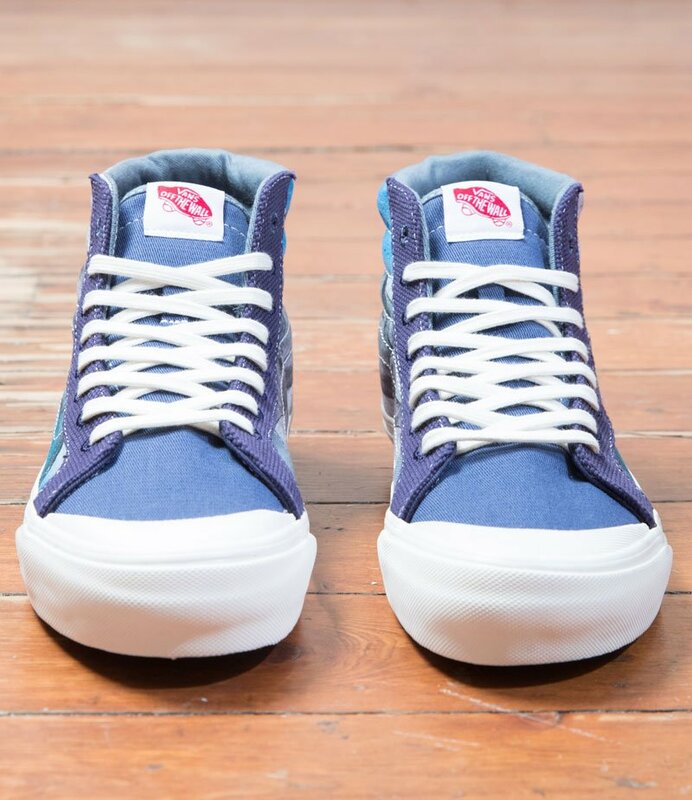 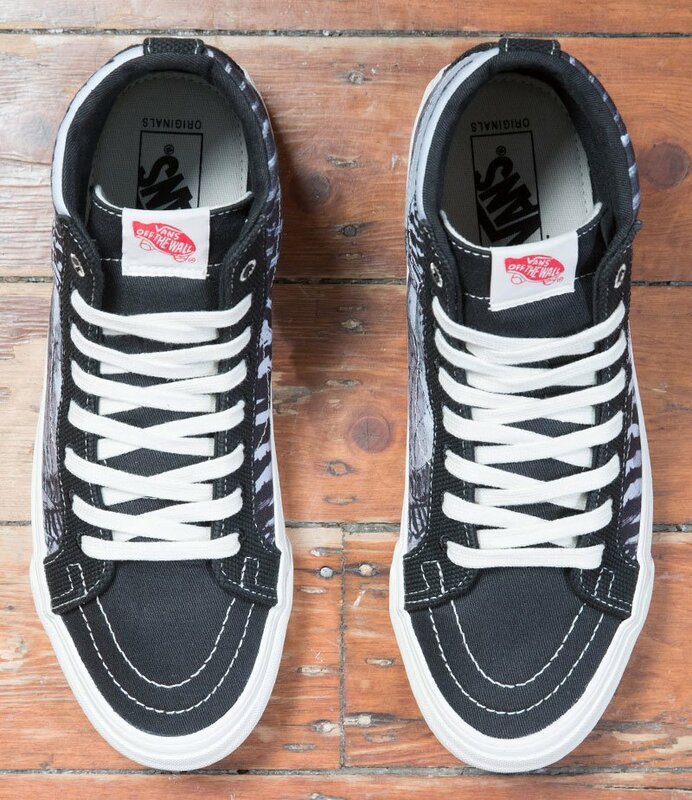 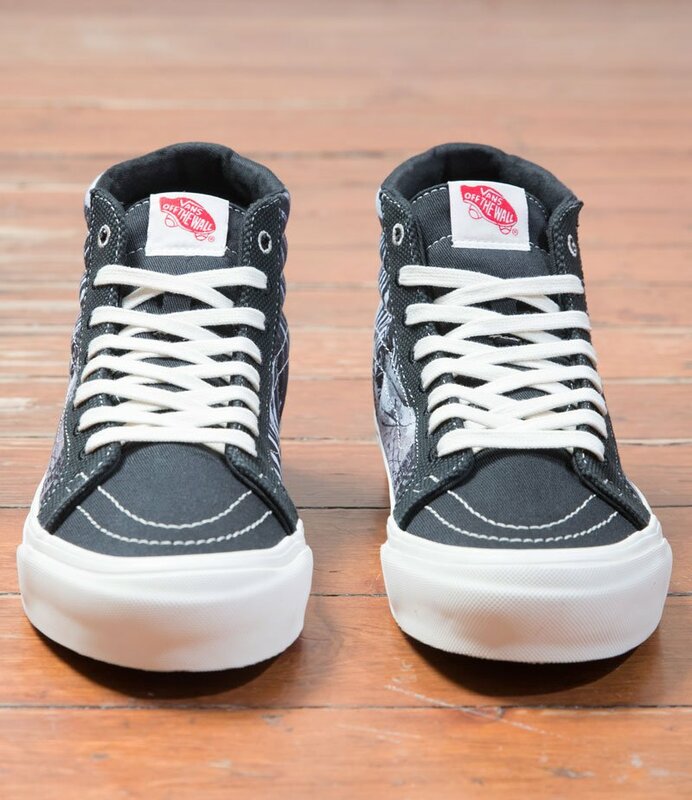 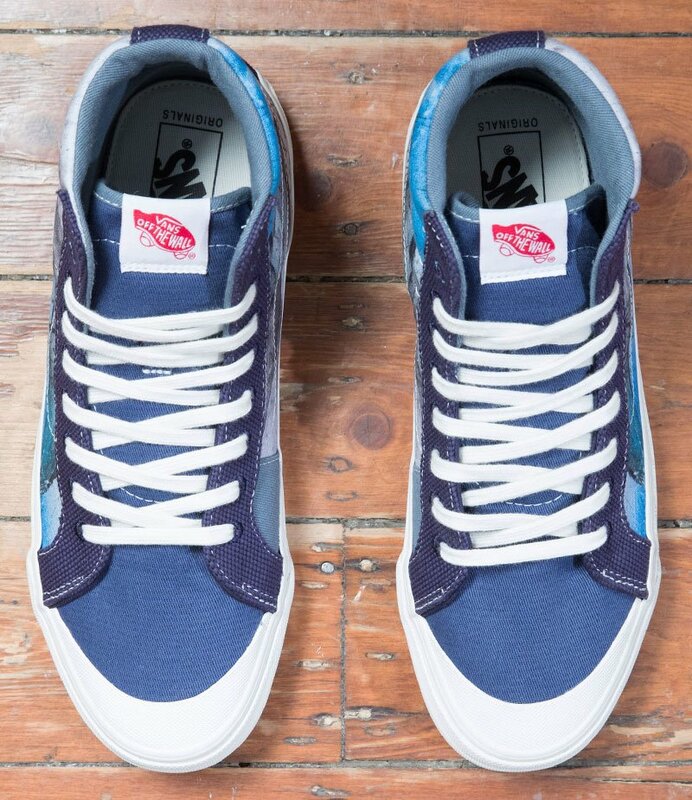 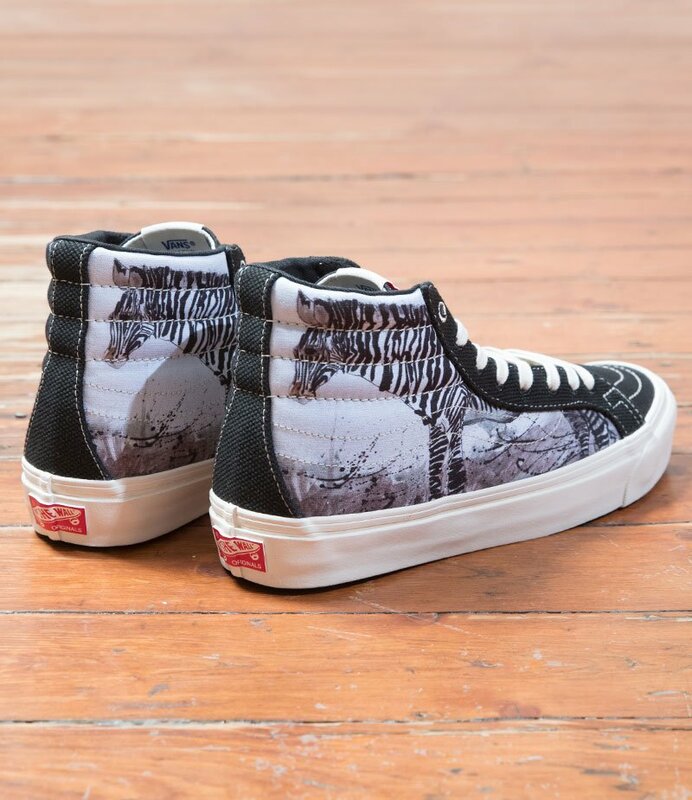 This season, Steadman is working with Vans on editions of the Sk8-Hi, Slip-On and Style 138. 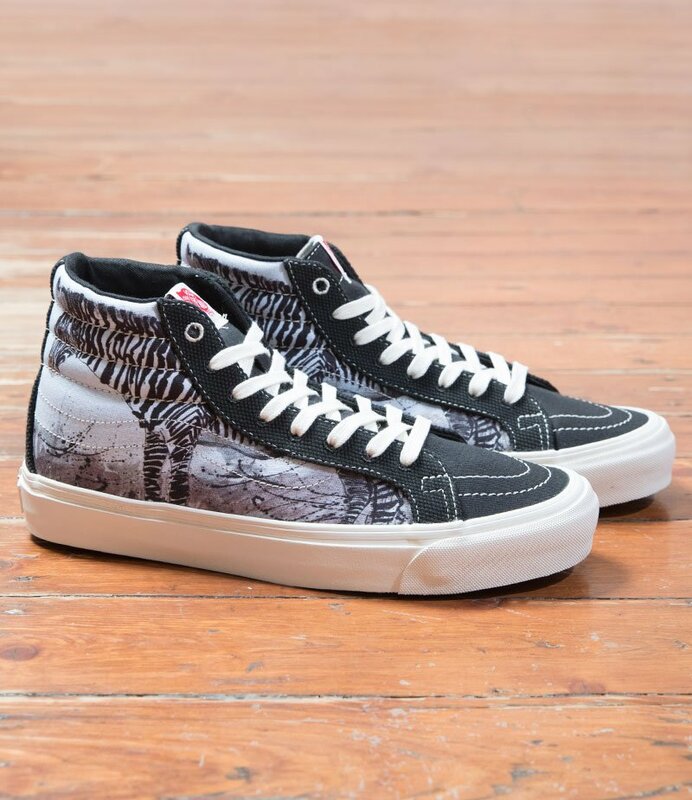 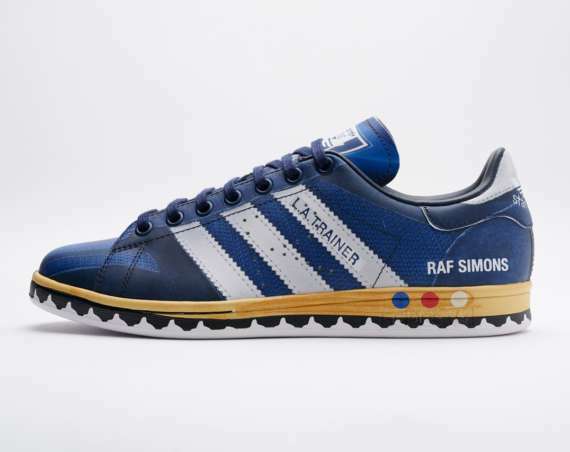 The theme for the collections is animals. 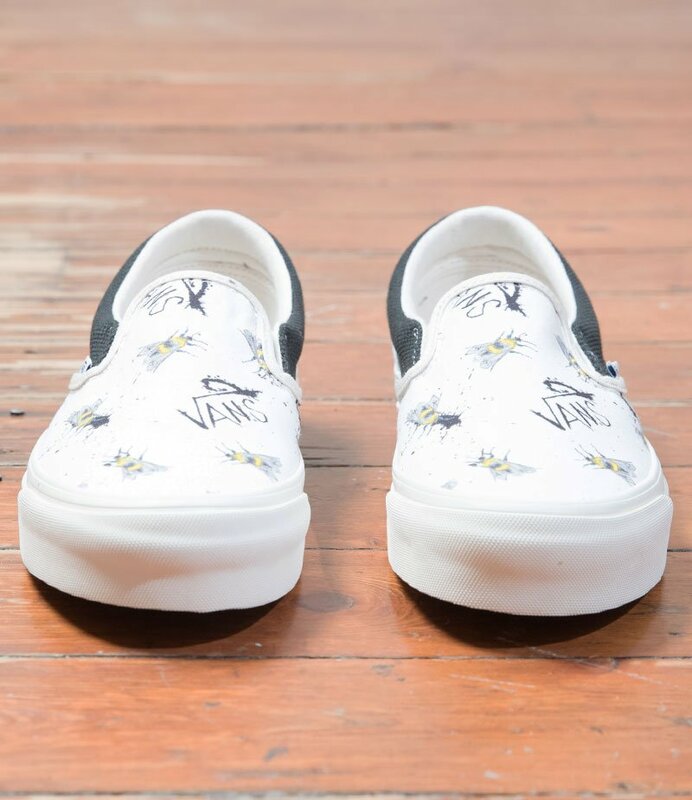 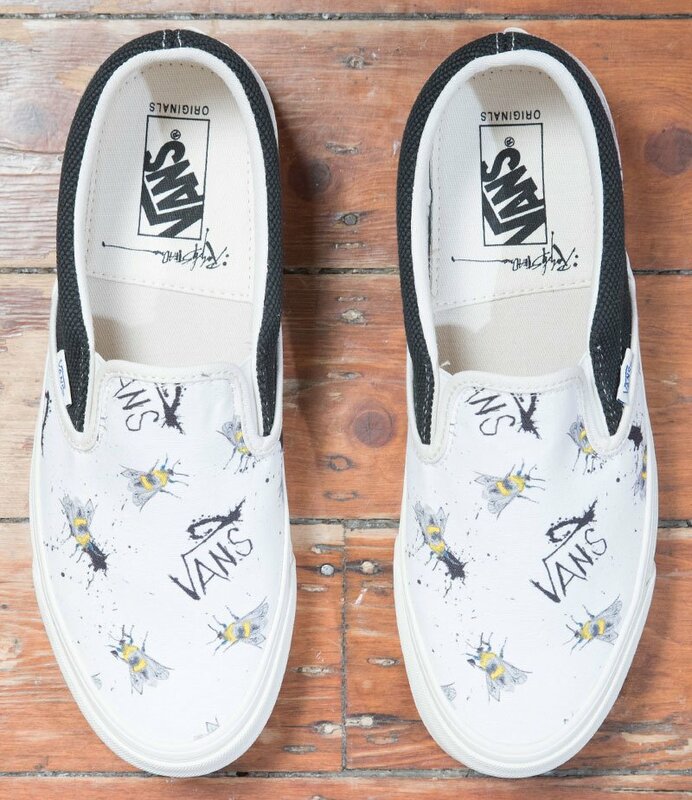 Find the “Zebra” Sk8-Hi, “Whale” Style 138 and “Bee” Slip-On at shops that include Melbourne based Up There.